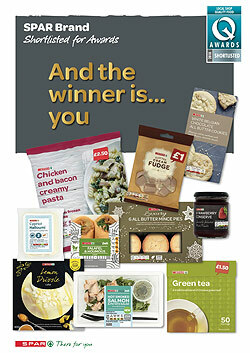 The shortlist for the Local Shop Quality Food Awards 2018 has been announced and SPAR Brand has achieved an impressive total of 27 shortlisted products. 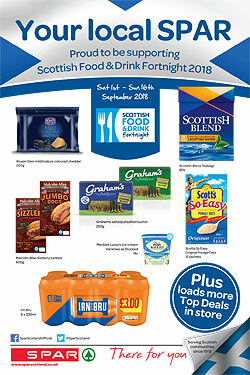 As a long standing Scottish company, SPAR Scotland is delighted to be working with Scottish Food & Drink to support this year’s Scottish Food & Drink Fortnight. 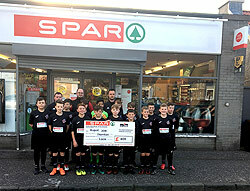 Retailer Caroline Hamilton took over the helm at SPAR Edzell almost 9 years ago now. The store has been a mainstay in the High Street in Edzell for more years than we care to share but recently it benefited from a mini refit. 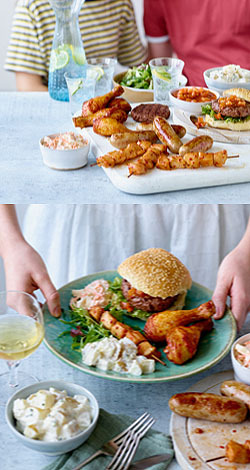 SPAR UK launches nationwide SPARbecue campaign With over 2,600 stores, SPAR has been serving local communities across the country for over 60 years. Matthew Lynas from Scottish Grocer recently completed a road trip with CJ Lang driver John Howie and Marketing Manager Paula Middleton. 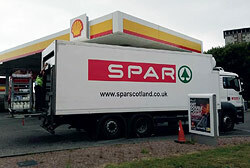 The day kicked off in Edzell, just outside Brechin where the first delivery was made.